"...every word that comes forth from the mouth of God"
In today's liturgy the word of God speaks to us about the word of God. Vatican II taught that the Church venerates the word of God just as she does the Body of Christ. 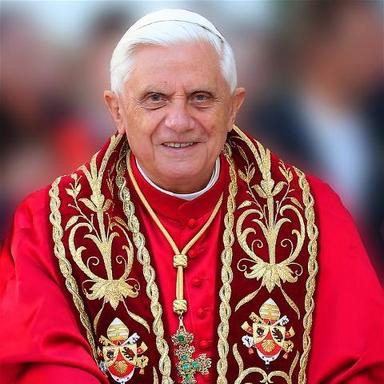 Pope Benedict XVI supplemented and implemented the Council's teaching with "Verbum Domini," explaining the Church's mission to proclaim God's word to the whole world. Jesus tells us that we must live by every word that comes forth from the mouth of God. In the liturgy we embrace God's word in the person of Jesus Christ and offer him to the Father. "You did it for me." God's words in the Book of Leviticus present us with the basic challenge of Lent: "Be holy for I ... am holy." This holiness manifests itself in charity. The challenge of charity reaches its climax in the Gospel, where we are called to love our neighbor as we love Jesus. Jesus identifies himself with his members:"I was hungry and you gave me food." St. Paul had the same experience when he heard the words: "Why do you persecute me." This challenge dominates our Lent and our lives: to recognize Jesus in others, to be holy as the Lord our God is holy. "Sharing in the Paschal Mystery"
The journey to Baptism and the renewal of our baptismal promises are so much a part of the spirituality of Lent. Jesus, who is so closely identified with us, permits himself to be tempted and communicates to us his victory over temptation.This victory is fully communicated to us in the celebration of his Death and Resurrection. The goal of our Lenten observance is to enter into this Paschal Mystery. "The Sacred Heart of Jesus"
The Heart of Jesus is the sign and symbol of his love. This love is the motivation for all the mysteries of Christ. It also explains the strength shown by all the Martyrs. There is a close relationship between the celebration of St. Paul Miki and Companions and the devotion to the Sacred Heart shown by the Church on First Friday. "Jesus Christ: Incarnate Word, Prophet, Savior and High Priest"
God promises to raise up for his people a Prophet like Moses. 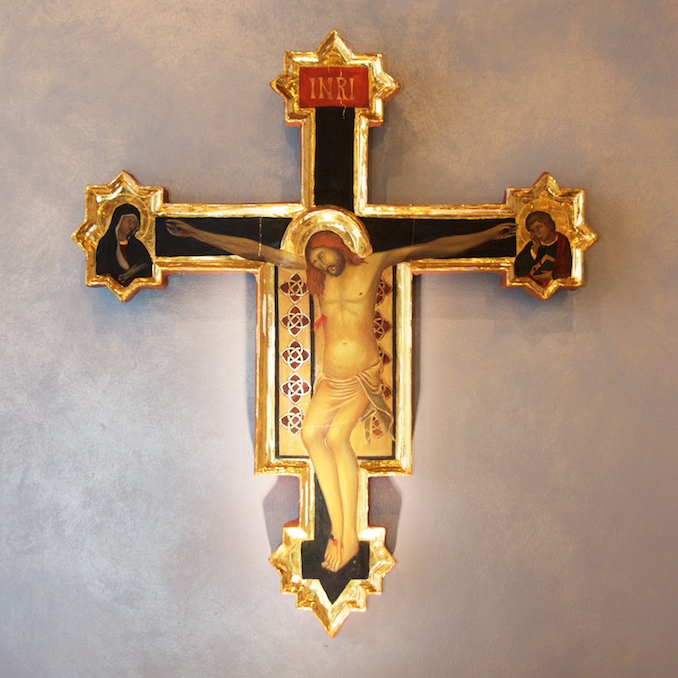 The promise is verified in Jesus, who proclaims God's word and is himself the Incarnate Word. 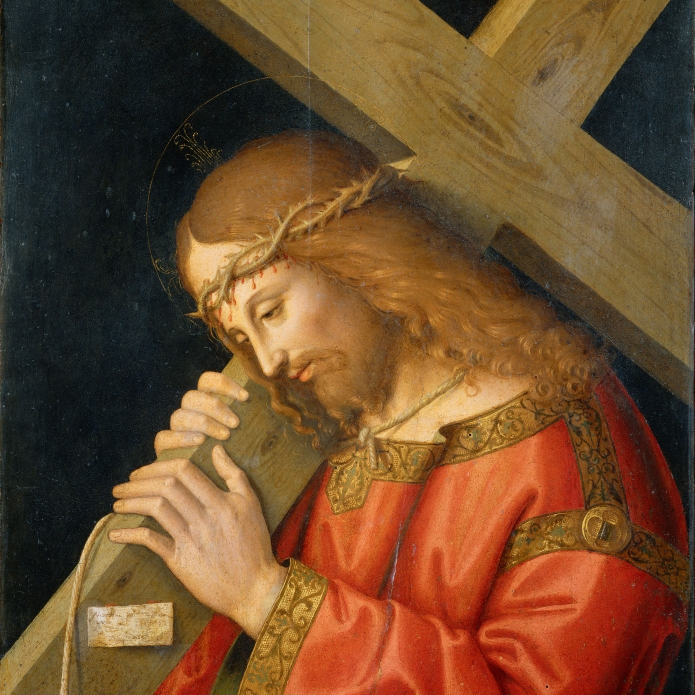 Our Christian vocation is to listen to Jesus, who teaches us and brings us salvation. Jesus, who is Prophet and Savior, is also our High Priest who leads his Church in prayer. Today's Psalms point out so clearly that the content of our prayer is petition and praise, thanksgiving and adoration. 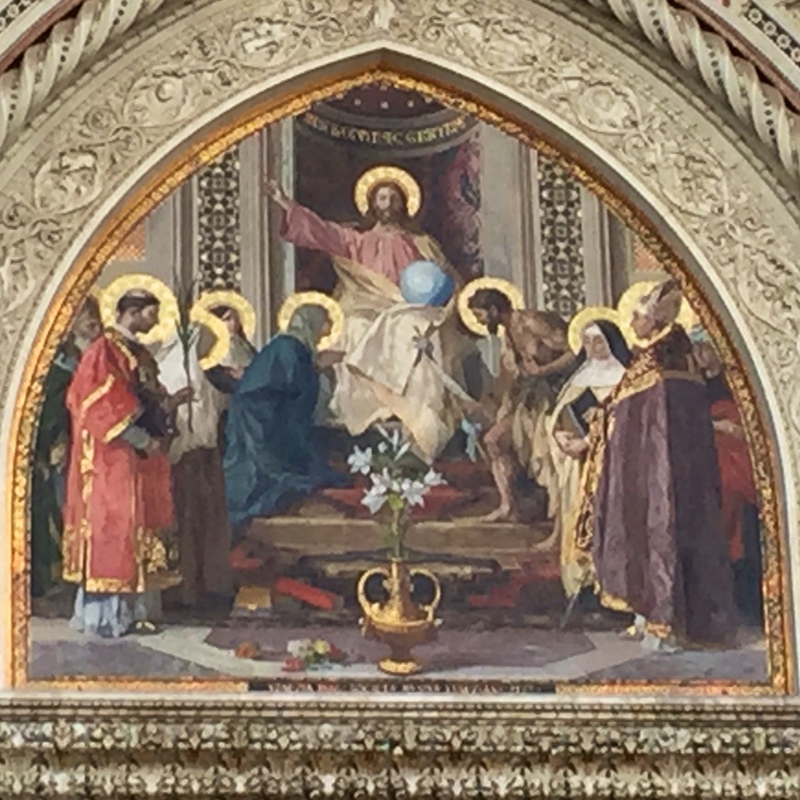 Our liturgy is then all about Jesus Christ, Incarnate Word, Prophet, Savior and High Priest. "The saving love of the Father passes through the Heart of Jesus to all." Our responsorial Psalm tells us that the salvation of the just comes from the Lord. 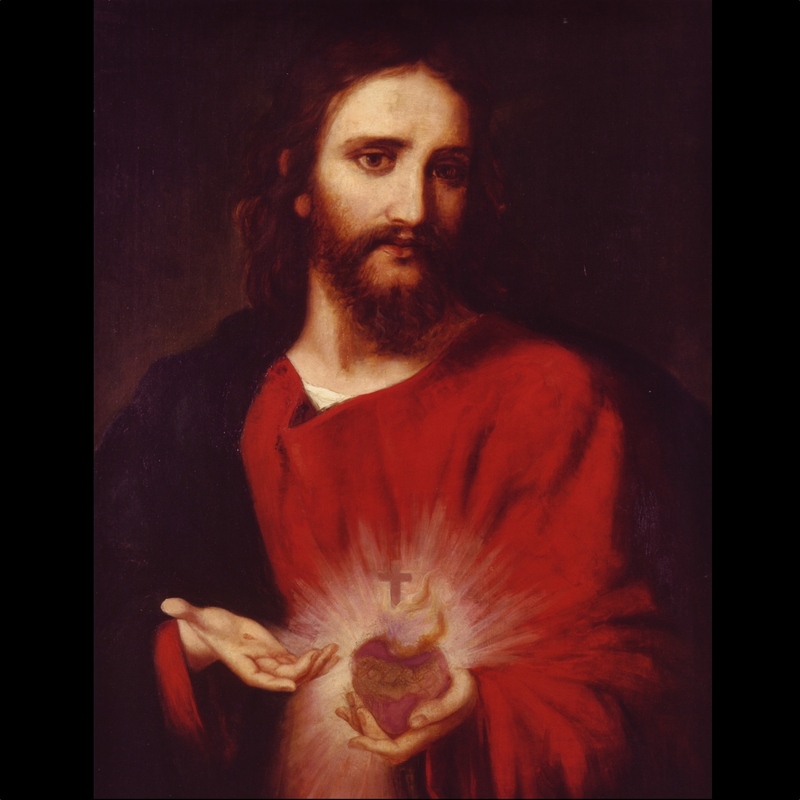 In celebrating today the Votive Mass of the Sacred Heart of Jesus we express our faith in the love of God that passes through the Heart of Jesus and brings us salvation. Just recently Pope Francis put the Church on guard against the privatization of the faith and the privatization of salvation. It is then so important to realize that salvation is very personal for each of us but that we receive it in the community of the Church. Hence the love of the Sacred Hear urges us to show solidarity with the whole Church. During these days we are closely united especially with the Chaldean Church in praying for all those suffering, especially in Syria and Iraq.